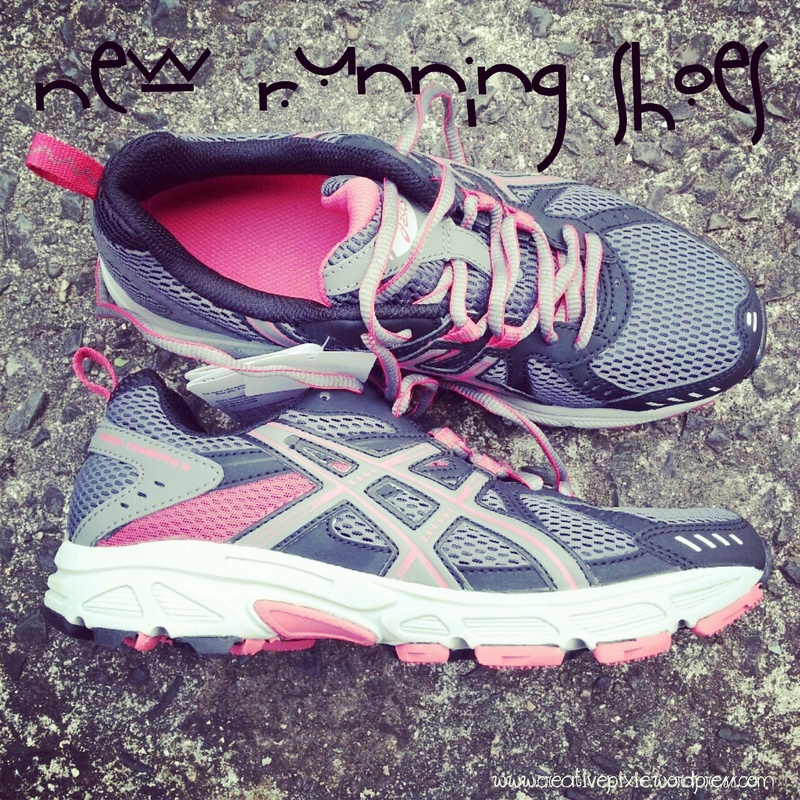 Milestones: with running and my blog. 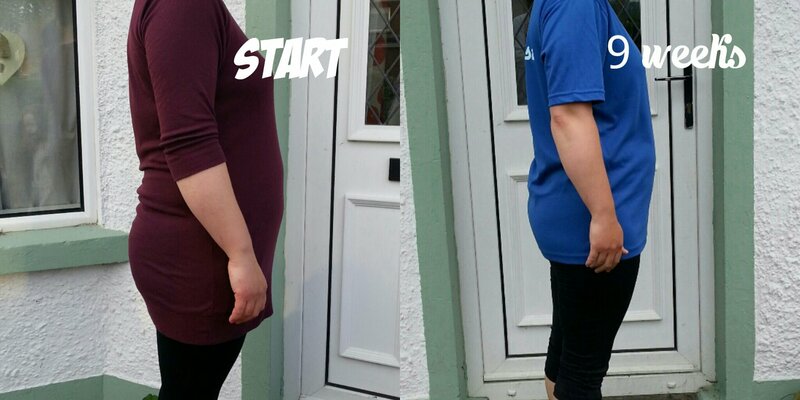 Nine weeks ago I decided that I needed to get off the sofa and get fit and not just for the summer. 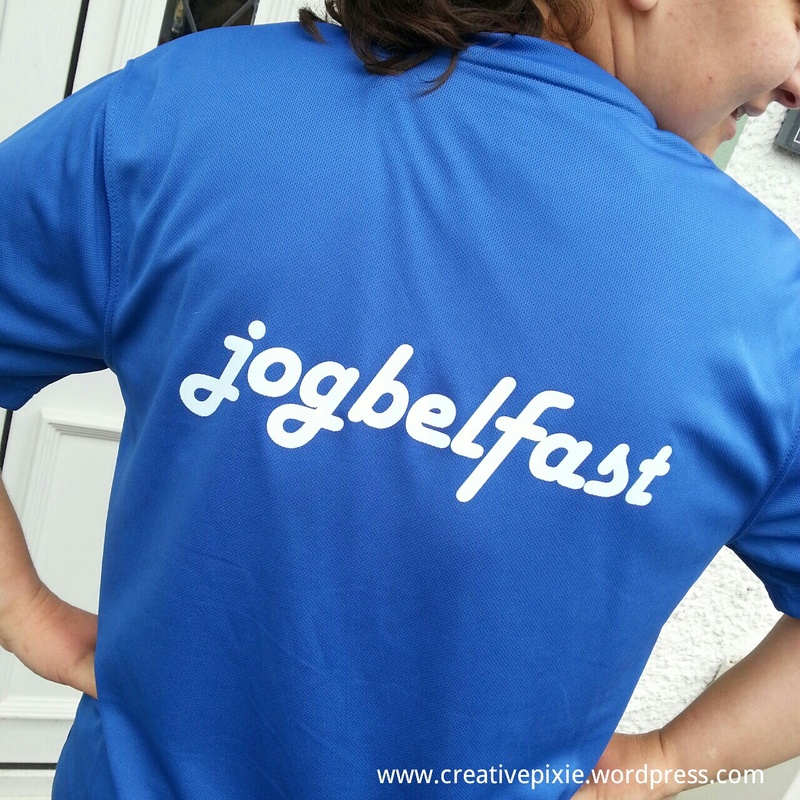 I wanted to build my stamina and fitness levels so when my friend Jo-anne told me that she had started started running in a local park with JogBelfast (part of a free ActiveNI scheme) I jumped at the chance to join her even though I’d missed the 1st week. The course involves running 2 times a week for a 10 week period with the goal that at the end of 10 weeks the participants should able to run a 5k metre graduation run with ParkRun (these free, weekly, timed runs are held all over the world so if you would like to give it try visit their website). Looking back on my 1st week it was 1 minute running and 1 minute walking, this was done repeatedly for total time of 20 minutes. I found this soooo different, I really did question why I was putting myself through this – if that is not evidence enough for why I should be running then I don’t know what is. I bought myself new trainers (got my gait checked and apparently I’d been wearing the wrong type of trainers) and clothes to wick away the heat and sweat. Each week the level of training would increase in preparation for the 5k. I found it difficult (I was usually the last out of 30 runners) but persevered, even taking myself out for lone runs. I managed to increase my fitness levels so that now my difficulty with the 1st weeks 1:1 run seems hilarious. Today was the graduation run and I did it! I had prepared myself for being last, which I was, but I just really wanted to (a) finish the 5k and (b) complete it in under an hour. The run was extremely difficult and I was lapped after 1k 😦 but everyone was so supportive and clapped me on whilst telling me that I was doing great. The last 100m was thrilling and like something from a film to me. My fellow runners had lined up by the finish line and cheered me in as I picked up my finishing chip! My time was sent to me by email this afternoon and I’m pleased (and slightly amazed) that I got a time of 43:45!!!! I’m so pleased to have achieved this time (despite me walking a couple of parts of it to get my strength back) and will continue to run as it has already made a difference to my body. Here’s a photo taken of me before I started running and today after the run. I did the training, completed the run and got the t-shirt! 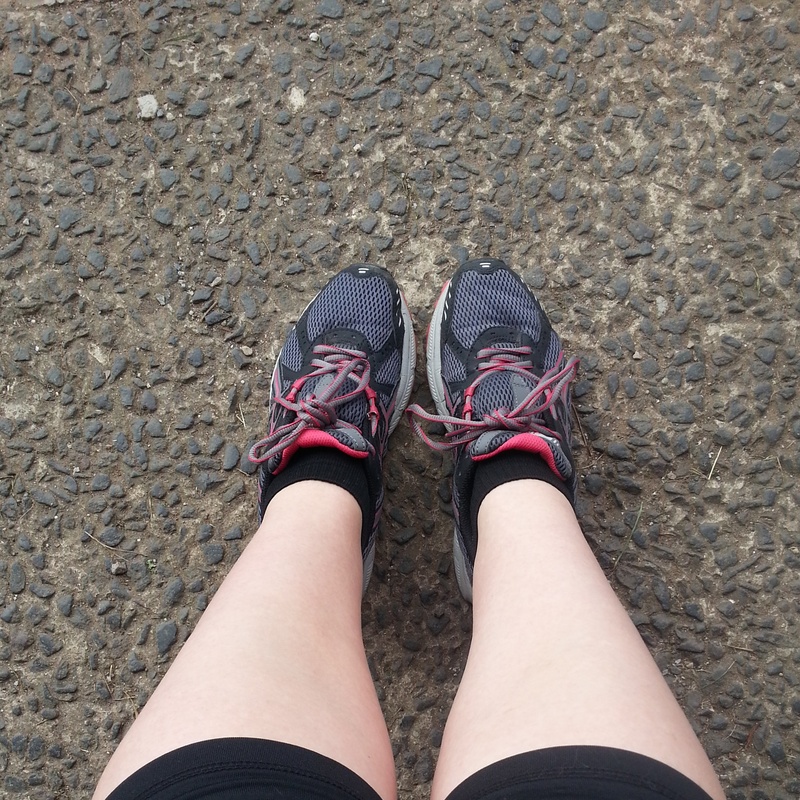 So there’s the milestone I achieved today – my 1st 5k run. But that’s not the only milestone. This post is my 100th blog post. I’d like to thank all my followers and everyone who takes the time to read and comment on my blog, Facebook page and on Twitter. It really does mean a lot to me. I’ll have to think up a way to celebrate this with you lovely people. Great job! I am going to check into the site you mention. Thank you. Thanks. I previously couldn’t run the length of myself so I’m pleased with how far I’ve come. Awesome milestone! And what an accomplishment with the run!! Yes the 100th post kind of crept up on me so it’s great that it coincided with the run. Congrats! Your first 5k is huge! Keep at it! Oh, m’ gosh, Jean! I’m sooo proud of you. Terrific milestone and look at the benefits!! You look great! I’m very excited for you, and you’ve inspired me. Congratulations – both massive milestones! GO Creative Pixie! I find running so difficult. But I also find nothing feels as good as finishing the race! You did it! Congratulations on both milestones! You’ll find being fit makes a huge difference to your life, keep it up! Both great achievements and don’t you look fab! VERY impressive! You have every reason in the world to be proud of yourself, and to keep at it! Yay! I know how that feels. I’ve slipped a but with my running but I loved the couch to 5km programme from NHS choices. Well done you. Seeing a change in your body shape is a great motivation to keep going. I didn’t start running for weight loss (which is good because I only lost about 3 kg) but I did go down a size around my hips. Hope you can keep it up better that I have.